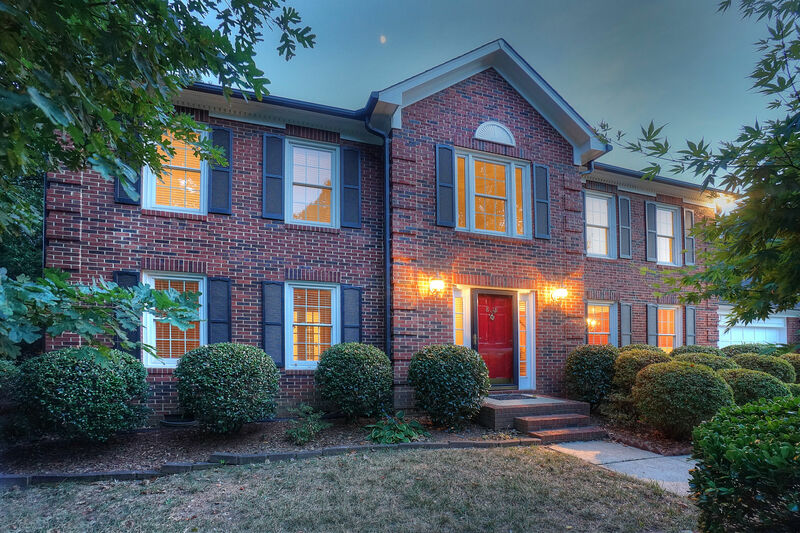 Please Join Team Nadine for an Open House in Wynfield Creek located in Huntersville. Sunday, August 12th from 1-3pm. Fabulous Wynfield gem! Freshly painted with new carpeting this beauty is move in ready. Chefs will love the granite counters & new back splash in the kitchen. Relax and enjoy the screen porch and private flat backyard with gorgeous mature landscape & tall trees! This full brick home offers easy maintenance, 4 bedrooms plus a huge bonus room. Wynfield offers a fabulous community pool, tennis & playground which is available through an additional HOA fee. Convenient location that is close to shopping, the hospital, restaurants and I-77. Technically this home is located in the Wynfield Creek section. It’s optional to use Wynfield amenities of pool, playground, and tennis for an additional HOA fee.